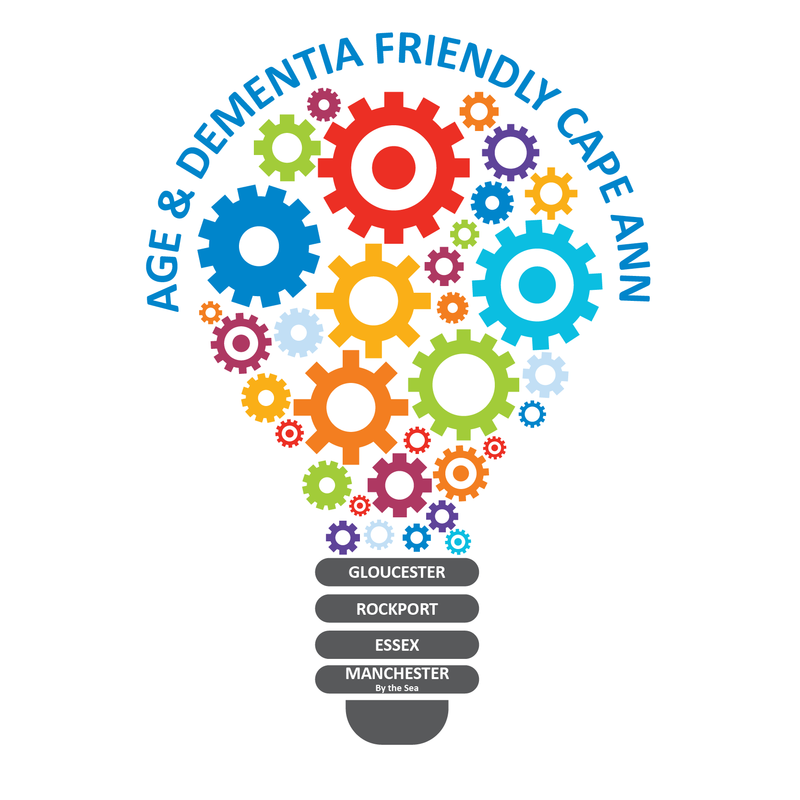 Age & Dementia Friendly Cape Ann, an initiative of SeniorCare Inc. and the four communities of Cape Ann, invites Cape Ann residents to share their views on how their community can become more age and dementia friendly and improve programs and services for all residents. Participation is voluntary and responses will remain anonymous unless you choose to share your contact information for future correspondence. All of your responses will be kept confidential. This survey will take about 10 minutes to complete. * 2. In which Cape Ann community do you live? * 3. How important is it for you to remain in your current community as you age? * 4. Have you thought about whether your future needs can be met in your community as you age (e.g., housing, service providers, transportation)? * 7. Are there sufficient affordable housing options in your community? * 9. Are your transportation needs currently met? * 11. Are any of the following costs are a concern to you as you age? * 12. Do you or your spouse/partner have an impairment or condition that limits your ability to participate in your community? * 13. Have you or your spouse/partner been diagnosed with dementia? * 14. Are you currently a caregiver for someone who is not able to fully take care of themselves? * 15. Do you have sufficient supports and services in place to participate in the community as you wish? * 22. Do you have family, friends, or neighbors in the area that you can count on in an emergency? * 23. Do you feel informed about what to do in the case of a weather or other type of emergency? * 24. Please use this space to specify any other concerns or suggestions you feel would make Cape Ann more friendly to older adults and/or those with dementia. * 26. OPTIONAL: If you would be willing to participate in future surveys or would like to receive information regarding Age & Dementia Friendly Cape Ann in the future, please complete contact information below. Please select "DONE" below to submit your survey. Thank you for taking the time to participate. If you have any questions or concerns regarding this survey, please contact Carrie Johnson at 978-281-1750 or ADFCA@seniorcareinc.org.